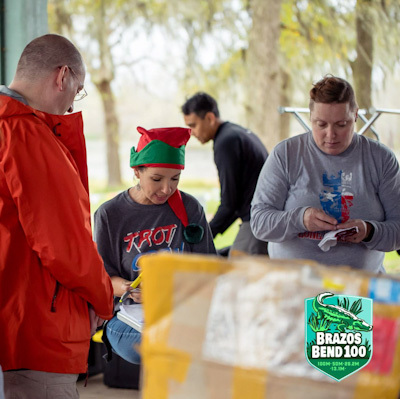 New for 2019, Trail Racing Over Texas will award those who volunteer for our races with various levels of hours volunteered. Those levels will be 50, 100, 150, and 200 hours volunteered in a year. 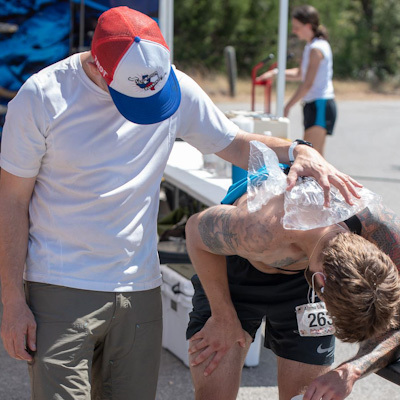 Prizes will vary from extra race credits, custom new volunteer shirts, jackets etc.